THE FIRST PHASE OF CABLE INSTALATION IN THE BOULEVAR AND THE URBANIZATIONS OF BALCÓN DE FINESTRAT AND SIERRA CORTINA. The optic fiber installation continues in a fast pace. 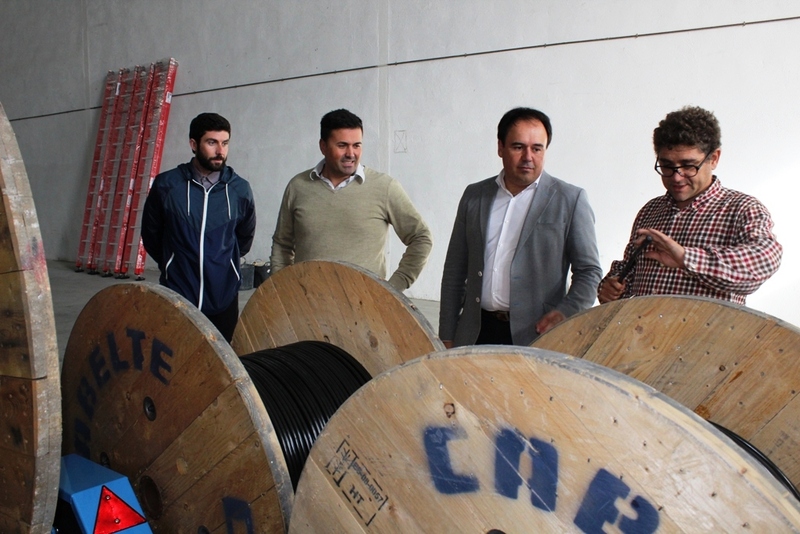 Since last year´s june, over 45 kilometers of fibre has been installed in the comercial boulevar and the urbanizations of “Balcón de Finestrat” and “Sierra Cortina”. The optic fibre expansion goes on in a good pace, while the canalizations in the “Cala” and “Terra Marina” urbanizations are installed, where it is planned to wire another 6.000 meters of fiber. Finally the historic center fiber instalation is planned to start this next march. This infrastructure did not entail any disbursement for the municipal arcs as it was agreed to install it with the company Cloud Telecom through certain underground pipelines of public lighting network of municipal ownership. “Therefore, explained the mayor, we have not had to carry out major works or generate discomfort to the neighbors and, most importantly, it has not cost us a euro. On the contrary, the company will pay an annual fee that will go to innovation and development to continue improving the service”.